Whether you’re skiing the bumps, hitting the trails or going cross-country, the Mogul Beanie is a heavyweight merino hat perfect for highly active, super-cold days. Made from a super-soft 100% merino terry fabric and lined with stretchy merino jersey for incredible next-to-skin comfort, the Mogul is perfect for wearing under a ski or climbing helmet, and it provides high breathability when worn alone on runs or hikes. Mogul Beanie is rated 4.0 out of 5 by 2. Rated 3 out of 5 by Aish from Snug and comfortable I expected this to be a 100% merino wool product but it wasn’t. So I was a bit disappointed. I have had a 100% merino wool beanie which was thinner than this and more comfortable. This also serves the purpose. It looks good, could have still been a 100% merino product. 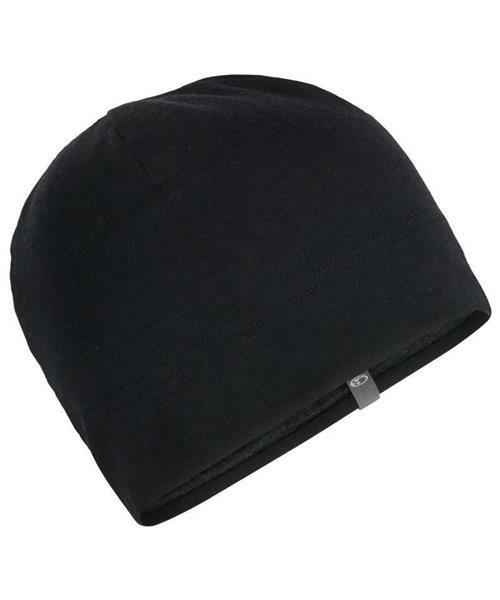 Rated 5 out of 5 by domlab from Soft, good fit Beanie is soft on the head, not too tight, not to loose. I can wear it for a very long time, doesn't feel itchy or too hot. Very satisfied.